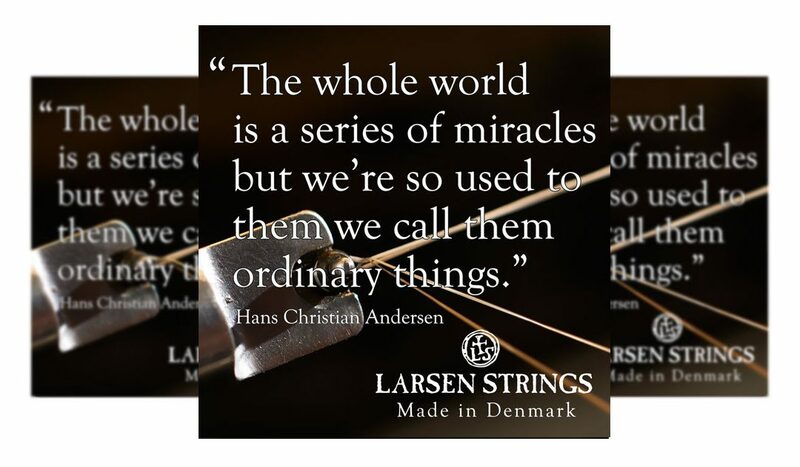 Far be it from us to suggest the miraculous but we would like to think that we produce extraordinary strings. Did you know? The key stage in the development of every new string is you. 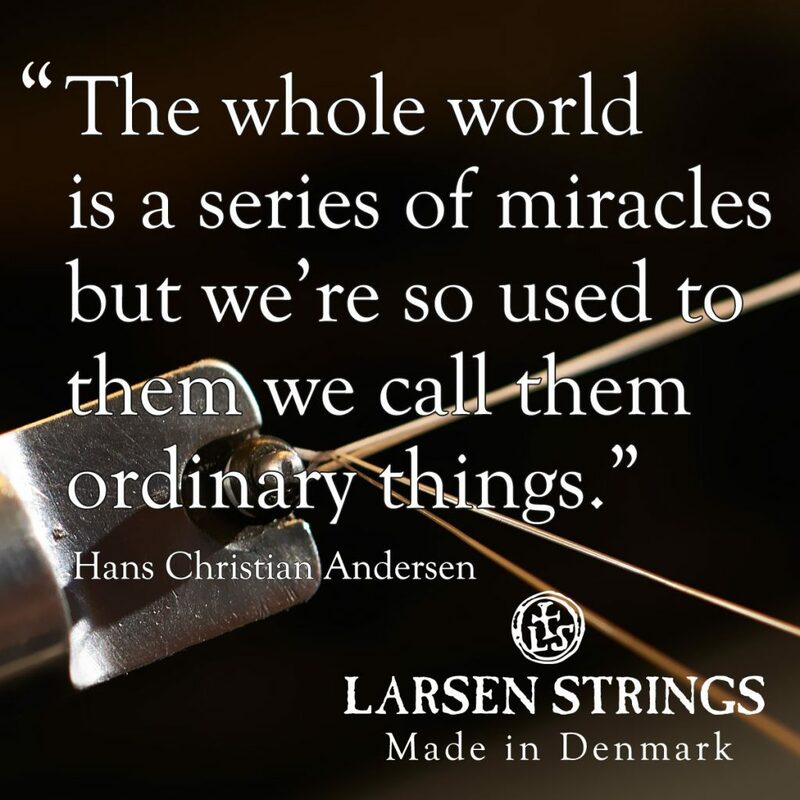 We trial our strings extensively, hands on, with musicians to tweak and perfect the final blend of ingredients. As we are often heard to say ‘We couldn’t do it without you’.